May 2012 – Got Shrimp & Grits? Like I enjoyed saying earlier this spring, “I am going abroad for a month.” And now I am. I will eventually blog about it, of course, but for now, you can see Carolyn’s abbreviated version of our trip nearly to date. Her blog is IDreamOvTravel. Way back in the 20th century, I spent 3 years in NW Ontario. The last year there was at a camp, as part-time teacher, part-time domestics. 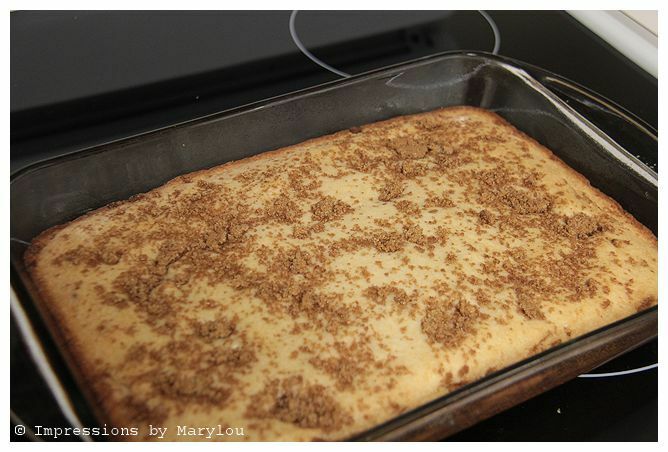 One of my favorite recipes from there is Finnish Coffee Cake. 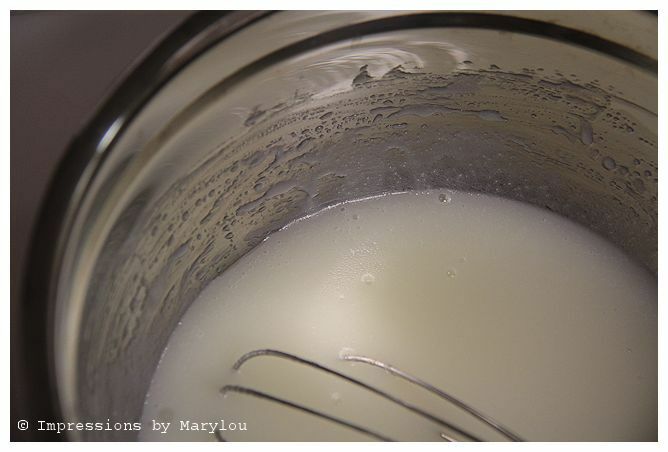 I hadn’t made in a few years and had actually lost my recipe, so I contacted my friend Marcia, who was my supervisor at the camp, and she had the recipe. She said it’s among her favorites from our collection at camp. 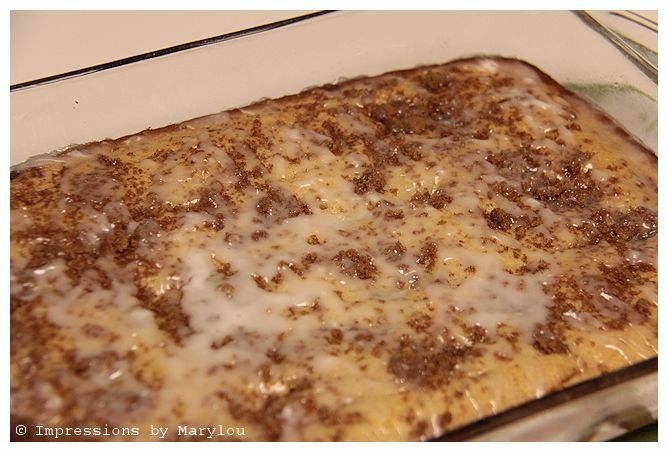 This coffee cake has no eggs in it and it is easy to whip up. I’ve made it at the office a few times now and it doesn’t take long for it to disappear! 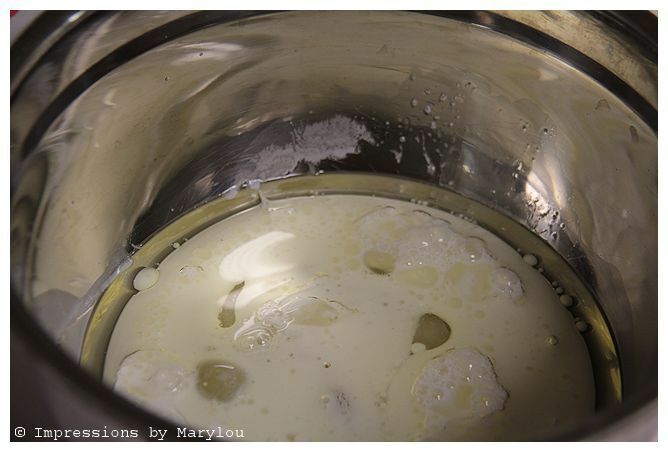 Mix sugar, vanilla, oil, and milk together, then add rest of ingred. mix well. pour half of batter in greased 9x13 cake pan. 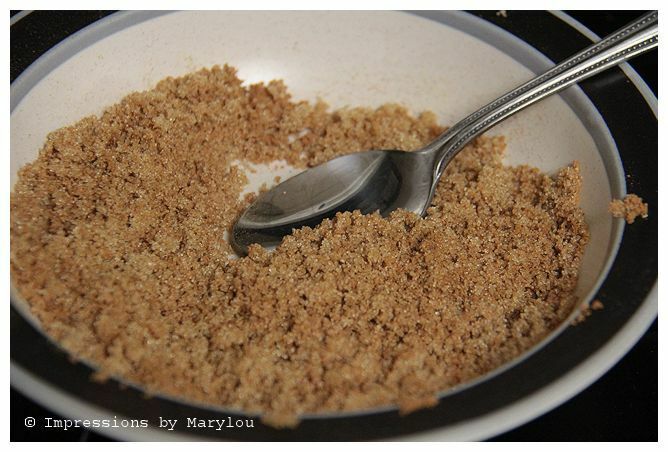 add ½ cinnamon mixture . Though it doesn’t take any eggs, it does take a whole cup of oil. I haven’t tried using olive oil. I’m afraid it would flavor it too much. You don’t even need to pull out a mixture. Just whisk in a bowl. 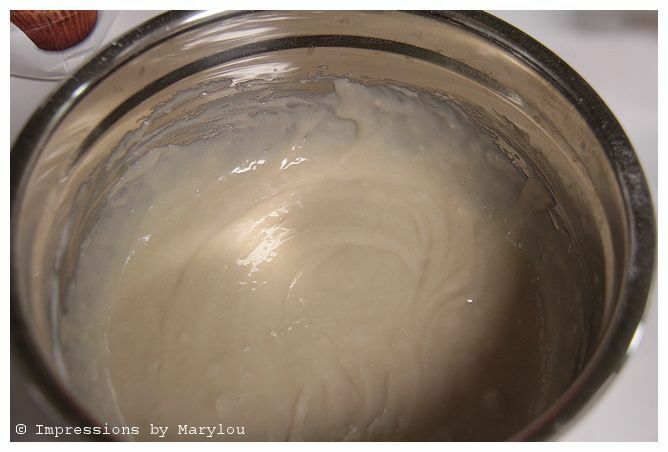 The batter is fairly thin and pale. 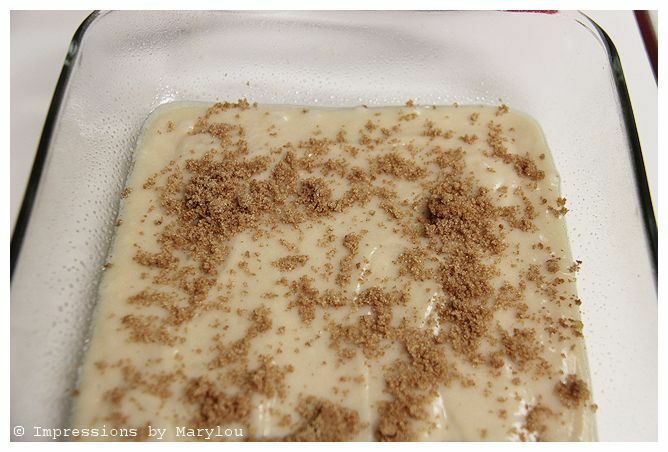 After you put have of the batter in a greased 9×13, sprinkle half of the crumb mixture over it. 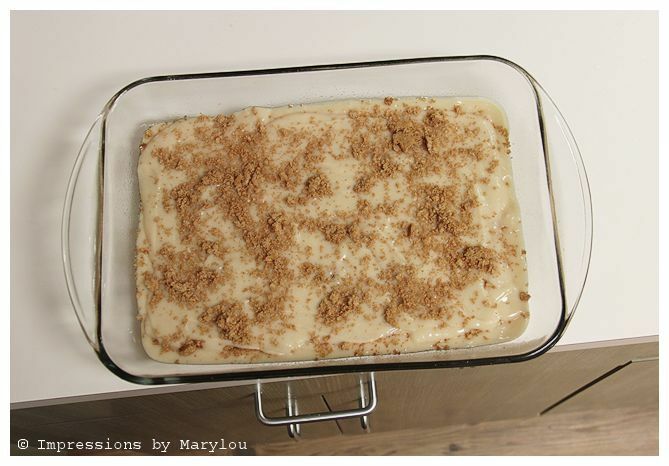 Add the rest of the batter and finish with the last half of the crumb mixture. It has the most delicious aroma when it’s baking. After you pull it out of the oven, take a fork or toothpick and make holes in the cake so that the icing can soak down in. Serve to the masses who have been attracted to the kitchen by the smells coming forewith. There it is. Simple. Delicious!